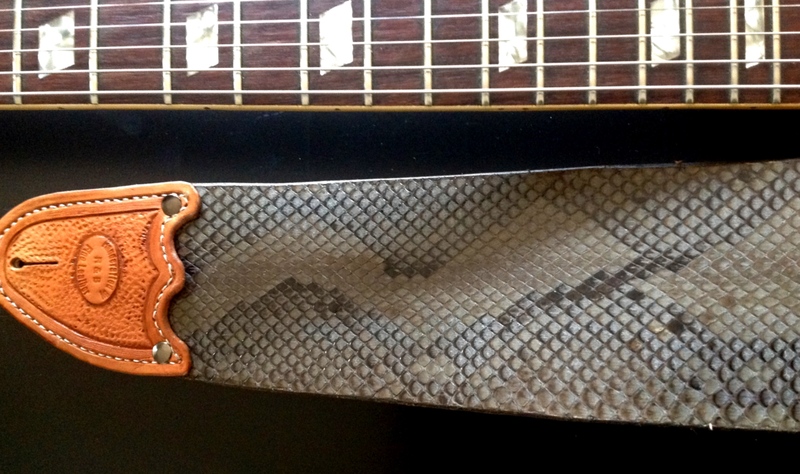 View basket “R&B Leathers USA – Genuine Python Snake skin Guitar Strap #1” has been added to your basket. 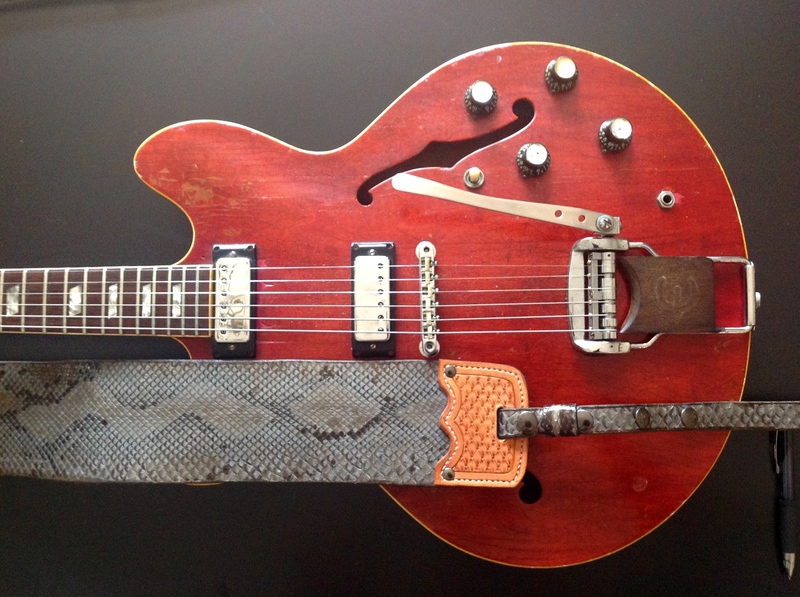 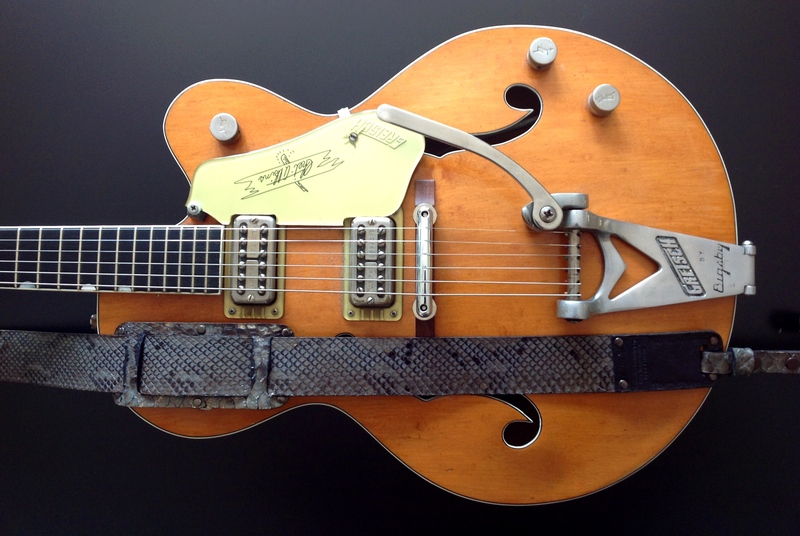 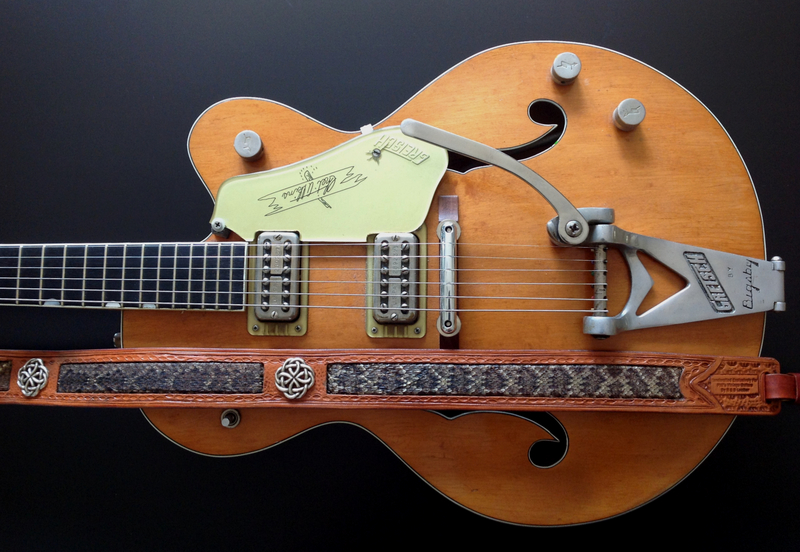 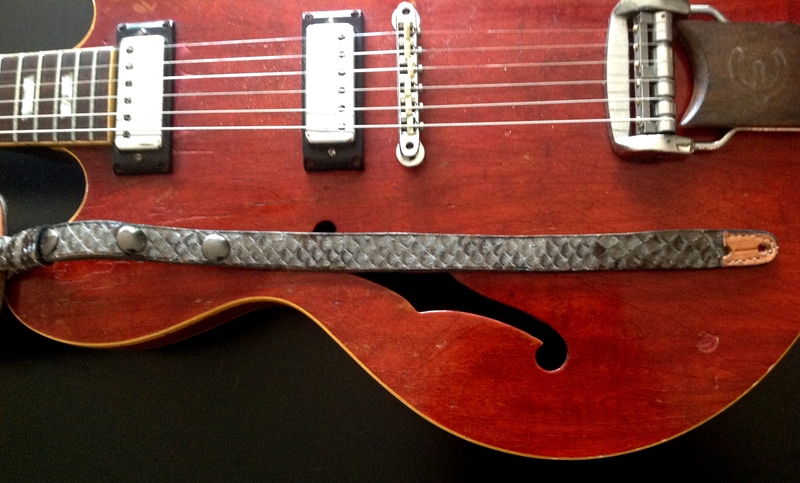 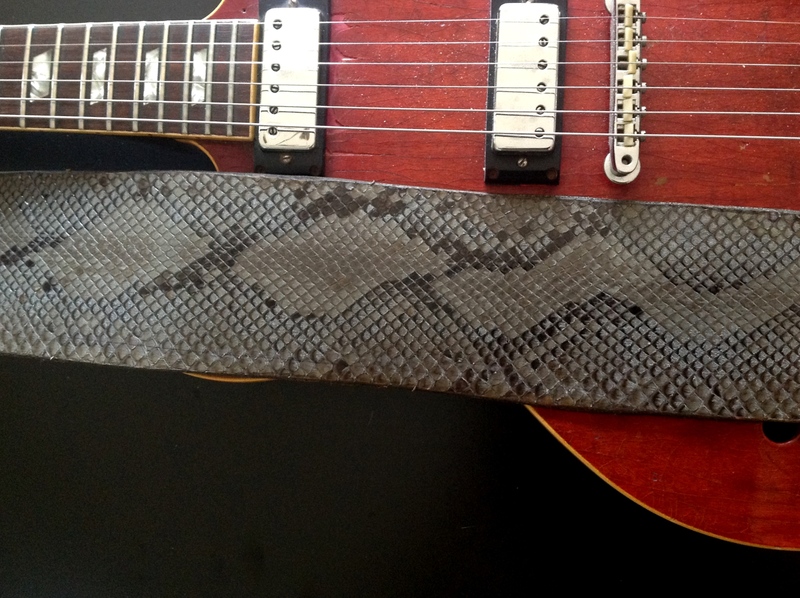 Genuine Texan Python Snake skin guitar strap. 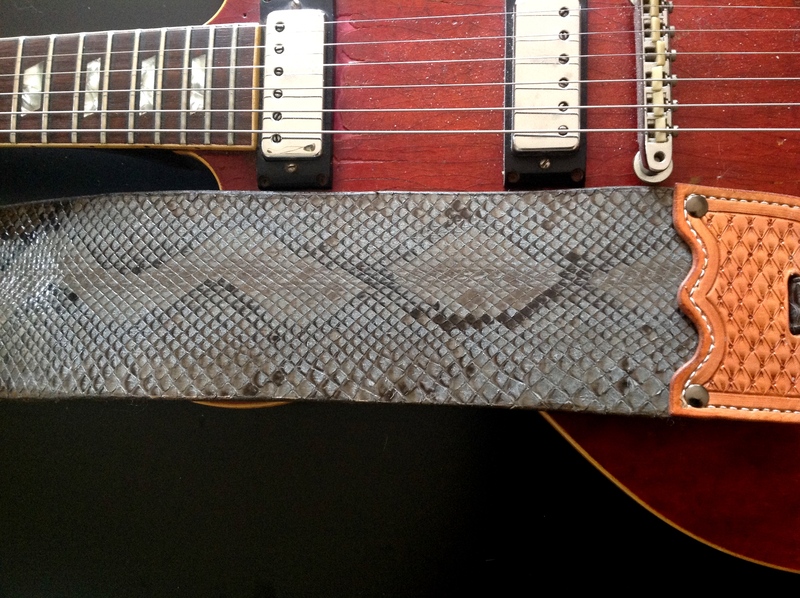 Total adjustable length 52 inches and 3 3/4 inches at its widest excluding Shoulder strap.